Tru-Ray Construction Paper is perfect for any arts and crafts project. This heavyweight, 100 percent vat-dyed sulphite paper is made with longer, stronger fibers for extra durability. 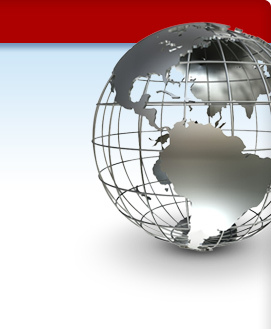 This paper is tough enough to take scoring, folding and curling without cracking and tearing. The superior fade-resistance of the paper keeps your projects brighter longer. 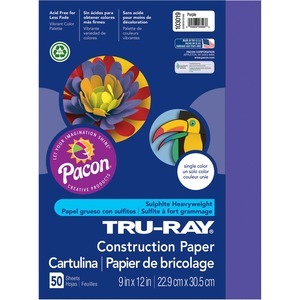 Tru-Ray Construction Paper is acid-free and recyclable.